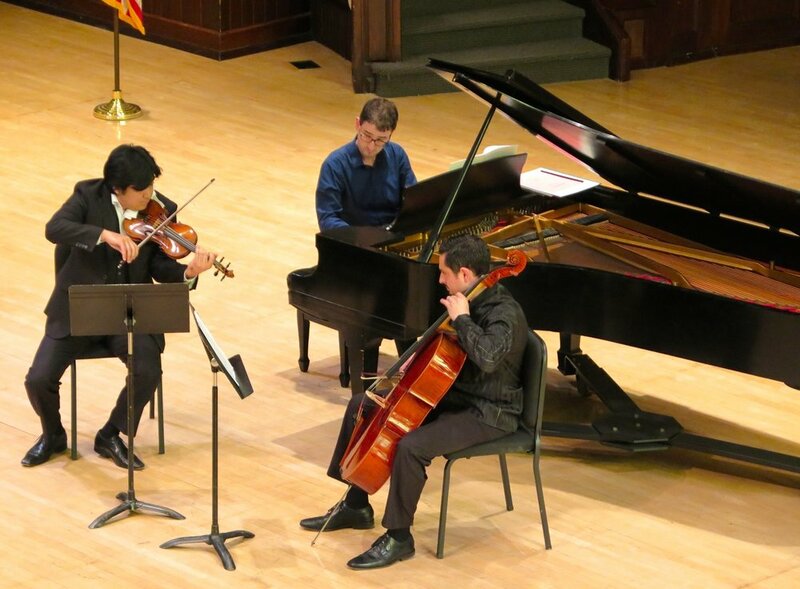 The Society for Chamber Music in Rochester (SCMR) presents Chamber Music concerts featuring musicians of the Rochester Philharmonic Orchestra and the Eastman School of Music as well as selected local and visiting artists. We perform great works of chamber music of all periods and styles. Our outreach mission reaches and teaches students of all ages and inspires chamber music’s ongoing creation through composition competitions and commissions. Concertmaster of the RPO since 2005, Juliana has been praised by critics for her “power and precision,” “melting lyricism” and “larger than life” Performances. All the latest news and press releases from Society for Chamber Music in Rochester. The Society of Chamber Music’s history, including past music directors and staff. The musicians of SCMR comprise an amazing roster of performers. Officers and board members of the Society for Chamber Music in Rochester. Society for Chamber Music in Rochester is grateful for the generous donations from our underwriters.